Being a picky girl, I can’t always find the best Christmas ornaments for me. I’m kinda over glitter, try to stay away from cute, and really just want some affordable and modern looking ornaments. It just didn’t seem to happen for me this year. So, instead of pouting that the Christmas ornament makers of the world aren’t catering to me, I did what I always did: I made some. 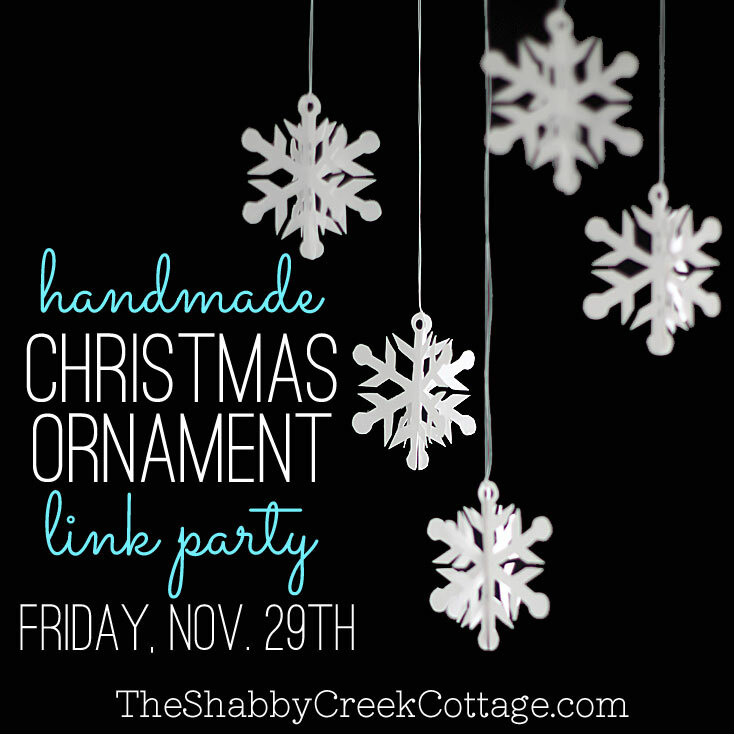 But if I’m going to make enough ornaments to fill up a tree, they’ve gotta be three things: quirky, cheap and easy. 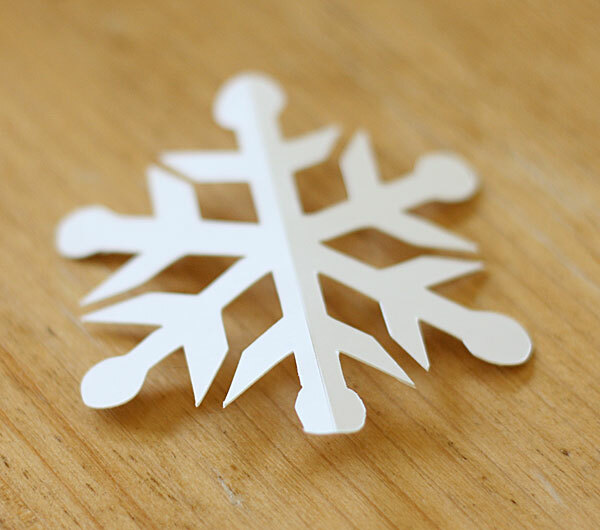 These easy 3D snowflake ornaments fulfilled all three. You’re never gonna believe how simple these are! 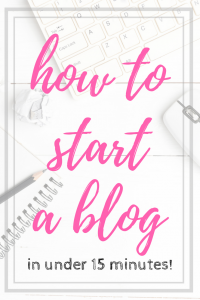 I started with cheap 2/$1 poster board – you know, the kind your kids always need at the last possible second before a project is due, yet you never seem to have any on hand. Well, that’s my life, anyways…. I bought a few sheets of it, then trimmed it down so it would fit on my Silhouette cutting mat. Then I used the LP Snowflake Font with a capital “A” to cut out as many as would fit on my sheet. I did a custom setting for the cut, thickness of 33, speed 2, blade on 8 and clicked on double cut. It took me a few tries, but with a new blade it works great. 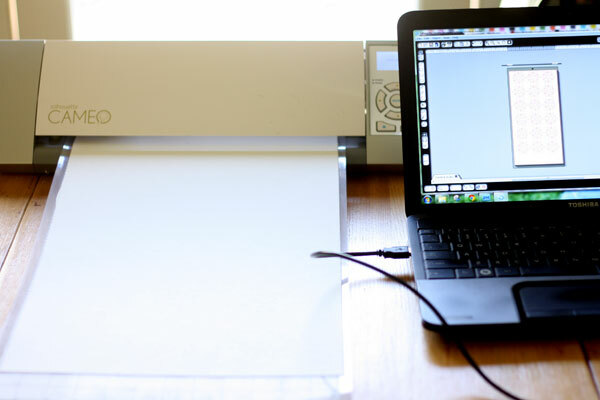 You could, of course, cut them all out by hand, but a Cricut or Silhouette machine makes these really easy. 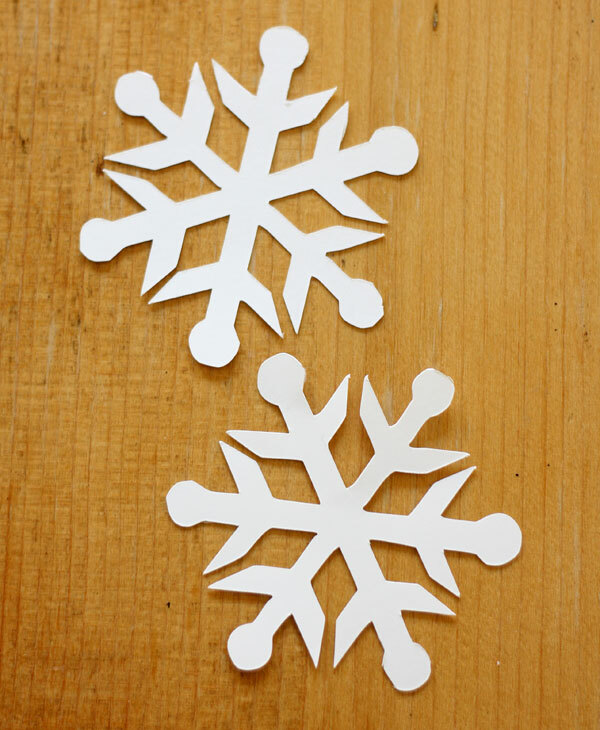 A sheet of poster board cut out 36 snowflakes – or enough for 18 ornaments (you need 2 per ornament). Can it get any cheaper than 18 ornaments for fifty cents?!? After they were cut, I lightly scored down the center of them with a craft knife. You DO NOT want to cut all the way through, just a light score to help them bend easier. I found that a thin ruler really helped keep the line straight. Once scored, gently bend it just a tad, using the line as your guide. You don’t want to bend it much, just enough to get it started. 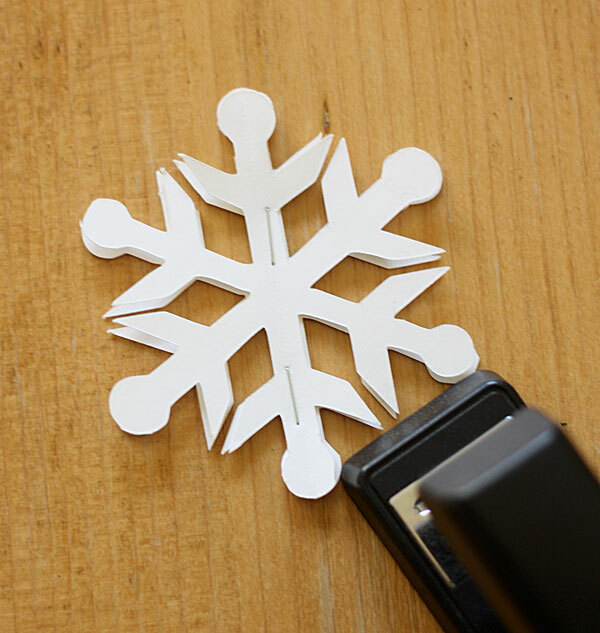 Place two snowflakes together, score lines towards each other, then staple the center on the line. 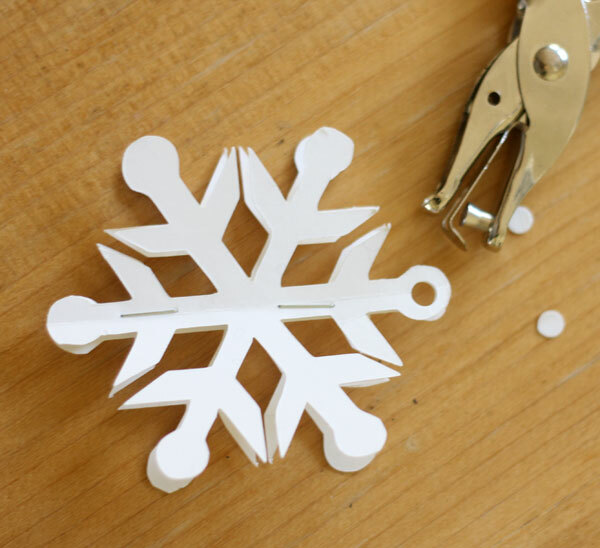 Before you open up the ornament, use a hole punch to create a place for string or ribbon to go. Open it up, add some string, and you’re done! If you’re a glitter lover, you can glitter it up! 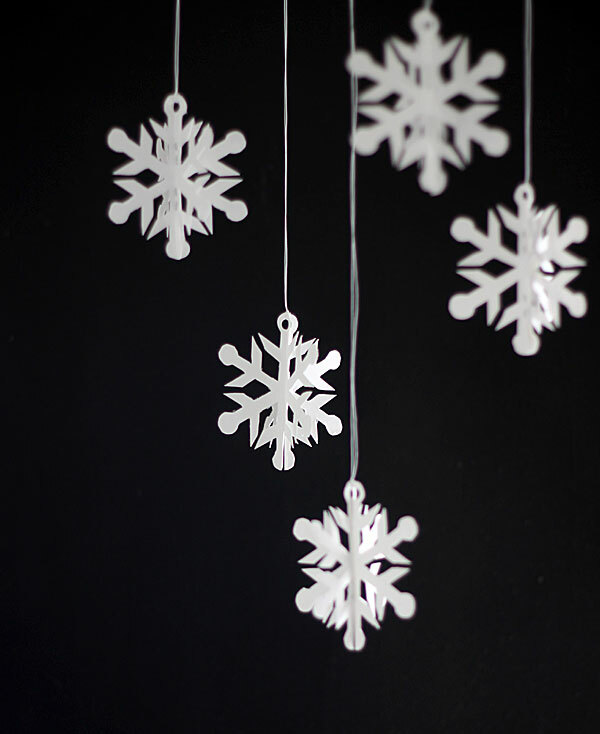 I prefer mine plain, and I’m really loving the clean lines of the simple snowflakes with no muss or fuss. 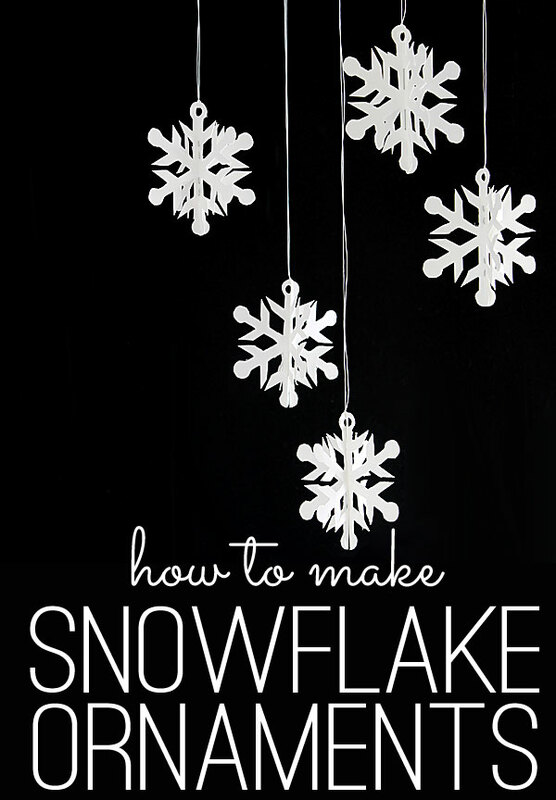 Simple handmade snowflake ornaments – my very favorite kind! Ok…these look crazy amazing!!!! That’s all I can say! 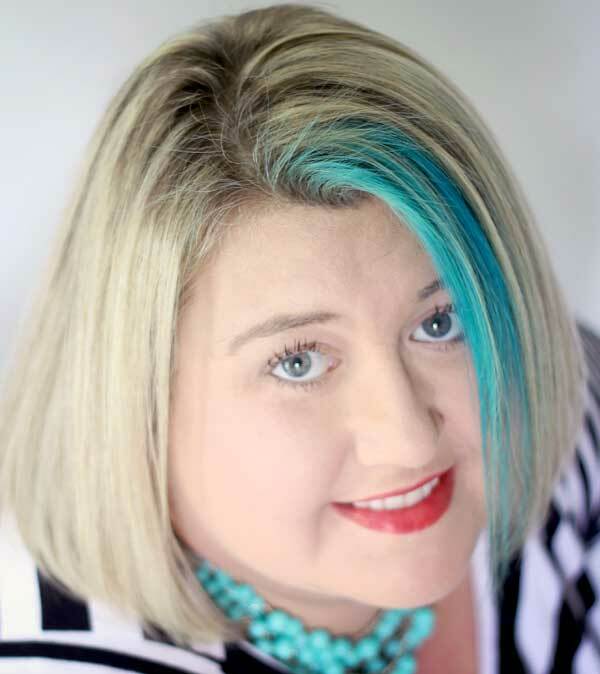 Something so simple…so generic…so 1 2 3 easy is sometimes the best way to go and in this case…IT SURE IS!!!! The only problems is I want to make a SNOW STORM…these are like potato chips…you can’t stop at one or two : ) hugs…you rocked this one big time! Such a cute idea! You can put snowflakes on anything! 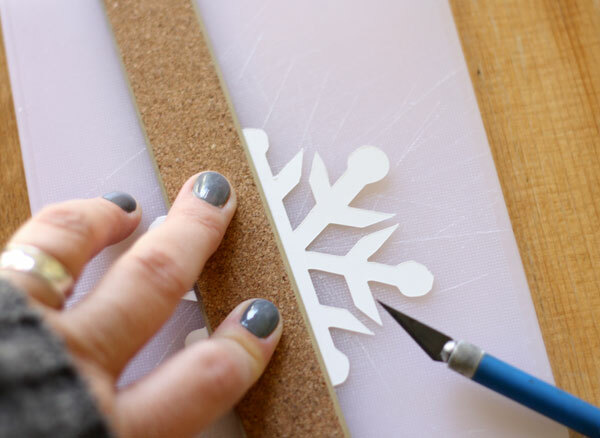 This is such a cute and simple idea, I have a cricut, I wonder if I have any snowflake designs on it. I love that on the Silhouette you can print up any design! So cute! Thrilled to have my silhouette this year to help with DIY decorations. How did I ever live without it!! (Scissors were a much larger part of my life then) Thanks! This looks like so much fun. I’ve installed the snowflake font, but then haven’t been able to find it in the font list in Word. 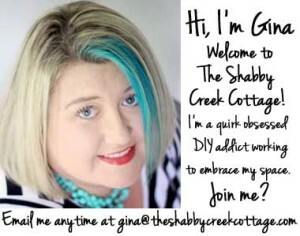 Is there something else I need to do to be able to use the font? Thank you. Look in your downloads folder and be sure that it was installed into your fonts. Then close and reopen word and it should be there. This looks great and yet so easy to make. I`ll try it tomorrow with my group of kids ( I work as a schoolteacher). I feel they`ll love it just as much as I did the minute before. Thank you very much!!! Kisses from Serbia!